GGC Joins Forces w/ UN for World’s Largest Lesson! In September 2015, World Leaders committed to the Global Goals for Sustainable Development. There were 17 goals to achieve 3 extraordinary things in the next 15 years. Our idea was to end extreme poverty, fight inequality and injustice, and fix climate change. To realize these goals everyone, however young they are, needs to take part! 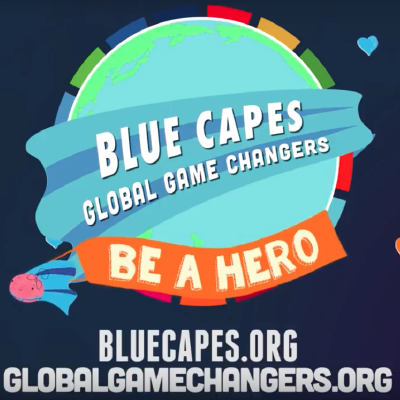 Global Game Changers joined forces with the United Nations, Unicef, PCI Media Impact, Comics Uniting Nations, and more to develop Calling All Heroes! Blue Capes: Global Game Changers. 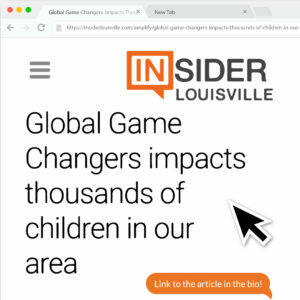 Global Game Changers is a toolkit designed to help elementary-aged kids (and adults) from every country and every circumstance discover their unique superpower to be of service to others and the world. This toolkit is featured as a part Unicef’s World’s Largest Lesson – a collection of lessons and toolkits designed to help young people work together towards the Global Goals. 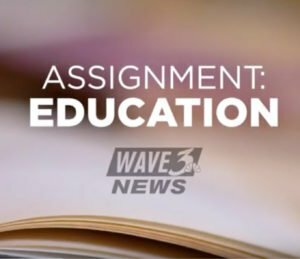 For more information about the World’s Largest Lesson and the Global Goals for Sustainable Development, please visit The World’s Largest Lesson or check out the videos below!